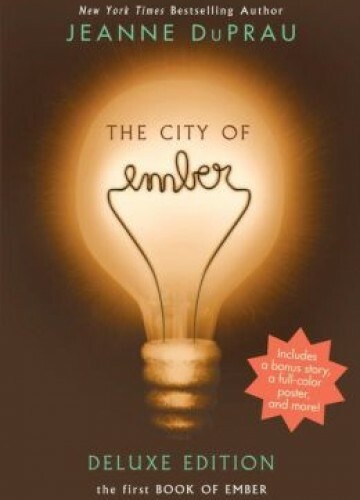 Ember was built centuries ago and far underground to protect a group of people from a war. The city’s people do not know that they are underground or that they need to return to the surface. Lina and Doon learn that Ember is doomed and figure out how to escape.